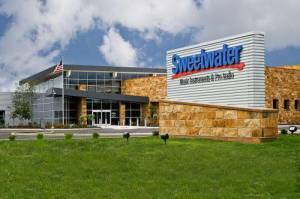 Dexibell now available at Sweetwater! 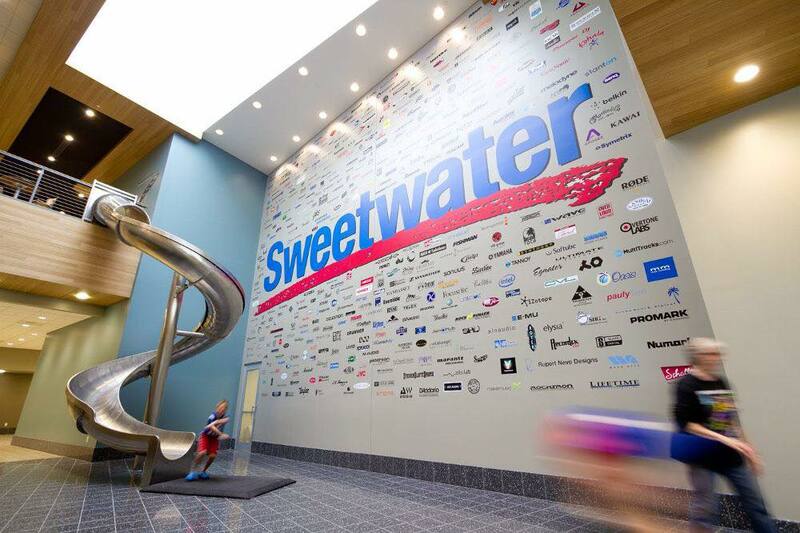 As of August 1, 2018 Dexibell is proud to join the Sweetwater family of brands. 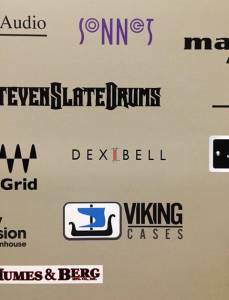 Customers across the United States who enjoy Sweetwater’s world-class customer service can now find Dexibell’s full line of MI products including the complete award-winning VIVO Stage and Portable keyboard series as well Dexibell’s revolutionary COMBO and CLASSICO organ keyboards. Be on the lookout for exclusive Sweetwater video and social media content promoting Dexibell’s “Handmade In Italy” brand and range of products.